Mayor Victoria Dobbs Overstreet is a Harvard-trained attorney and Spelman alum, married to a celebrated heart surgeon, mother to beautiful twin girls, and a political genius. 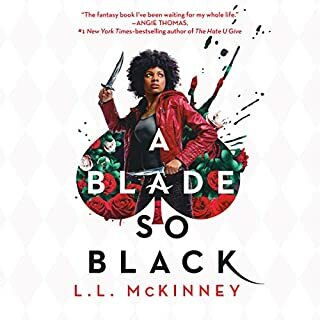 When her mentor, ally, and friend Congressman Ezra Hawkins is gunned down in Ebenezer Baptist Church, Victoria finds a strange piece of origami - a “paper god” - tucked inside his Bible. These paper gods turn up again and again, always after someone is killed. Someone is terrorizing those who are close to Mayor Dobbs, and she can't shake the feeling that the killer is close to her, too. Featuring an all-star, all African American cast from the hit improv troupe The Black Version, this completely improvised, unscripted, and utterly unwoke soap opera takes place in Baldwin Hills - aka the black Beverly Hills - where wealthy CPAs live next to big-time rappers and NBA superstars. A place where no money scam is too short and no weave is too long. Now, sit back and listen as we take you to the lavish lifestyles and the perfect pettiness of The Hills of Baldwin. Meet the Bourgeois family, the most wealthy and powerful clan of conniving schemers in all of Baldwin Hills, CA. High above Los Angeles in their palatial mansion, the Bourgeoises bask in luxury and vie for control of the Fine Swine skincare empire. Dark secrets from the past bubble up to the surface, and before long somebody winds up dead. Who is getting stabbed in the back? Who is doing the stabbing? What other secrets will refuse to stay buried? It’s like Empire, Real Housewives, and The Young and the Restless mixed together, but with even more drama, cattiness, and absurdity...and without a script! The cast of The Black Version (the long-running improv show from the legendary Groundlings Theatre) jumped into the studio without a road map or a safety net to make up an entire soap opera on the fly and off the chain. 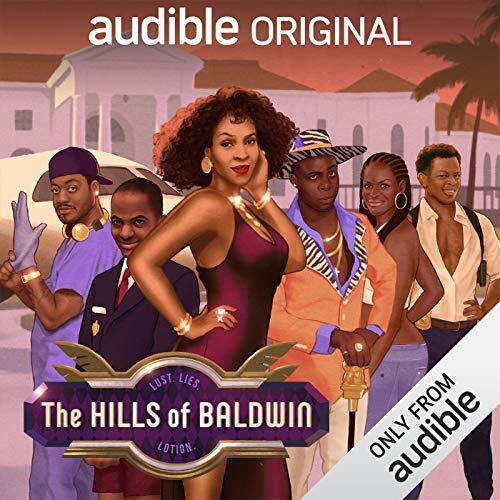 Pop some champagne and some popcorn, because it’s poppin’ off on...The Hills of Baldwin! Now featuring a special bonus chapter! Enjoy a live performance of The Hills of Baldwin, performed by a full cast of improvisers. Tune into chapter 11 for the live show from SF Sketchfest! I love this. I haven't laugh this hard in a long time! I hope there will be a sequel. it was eventful and hilarious and well worth listening to. Definitely an excellent Escape from our current issues. This was hilarious! I wish this was a lot longer. 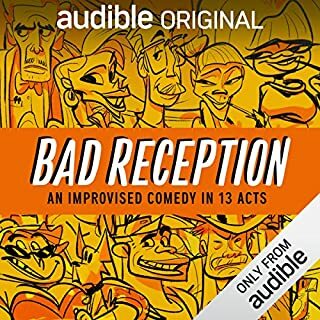 The cast was great and this was one of the funniest performances I have heard in a very long time. I hope they continue this series and I will definitely listen to this again. I would give this ten stars if I could! Great and funny. Awaiting the next book . I will recommend this book to friends. The ensemble's characterizations were spot on. It's a parody yet it reminds you of folks you know. 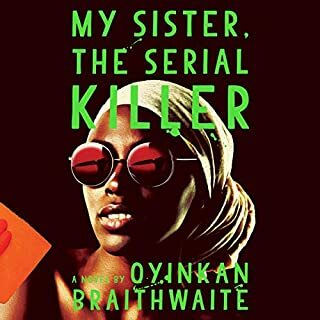 The narrator was great at channeling the audience reaction to the plot twists(basically wtf?). I'm looking forward to the "next" season. This data was too funny! I really enjoyed it because it was just full of laughs.....jpkes....a bit of naughty too 😉 I hope Audible does a season 2. This is definitely improvised! Every performer went for it too. I can understand why some won’t like it but because it’s all unscripted, I completely get it. I hope they renew this for another episode and bring everyone back. My favorite characters were Spammo, Krim, and Frimpt. Hahaha! Not even sure that’s how their names are spelled. Very funny. 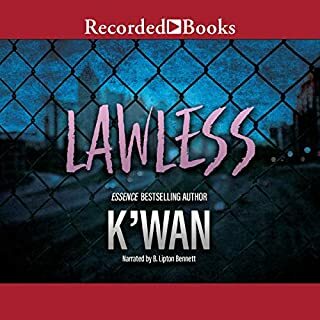 Keep it up audible! 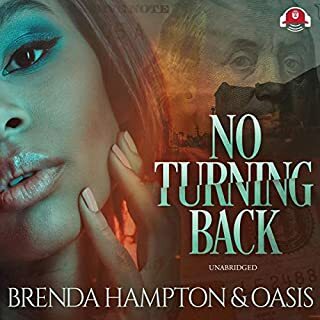 This audiobook book was packed with comedy and suspensing drama from start to finish. The narators were amazing and all the voices fit their character perfectly. 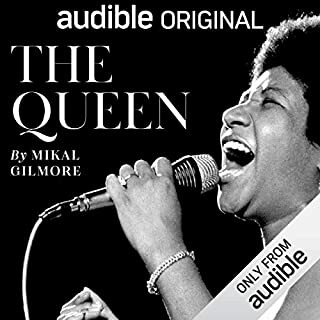 Best audiobook everrrrrr and my most favorite. At first the story line seemed a bit out there but as you continue to listen, you grow to like the twists and turns it offers as a soap opera. Really enjoyed it. Can’t wait for next season!